494,108 properties in the UK have been bought using one or more of the government’s Help to Buy schemes since 2013, according to new data. According to the statistics from the Ministry of Housing, Communities and Local Government, 430,000 of these mortgage completions were made by first time buyers. Young people who are trying to get onto the property ladder for the first time are helped out with a £3,000 contribution towards their deposit from the government. Help to Buy schemes were first introduced in the UK in 2013. Of the mortgage completions that have used one of the Help to Buy Schemes, 93% of them occurred outside of London. The statistics also revealed that 15,056 homeowners in the capital were helped onto the property ladder by the London Help to Buy scheme between February 2016 and September 2018. The scheme offers an equity loan of up to 40% to potential buyers who have saved as little as 5% for a deposit. Since their launch in December 2015, around 1.4 million Help to Buy ISAs have been opened by first time buyers. Most of the completions that have used these ISAs have taken place in the North West and Yorkshire & the Humber. The average house price of homes bought through the various Help to Buy schemes is £202,815. 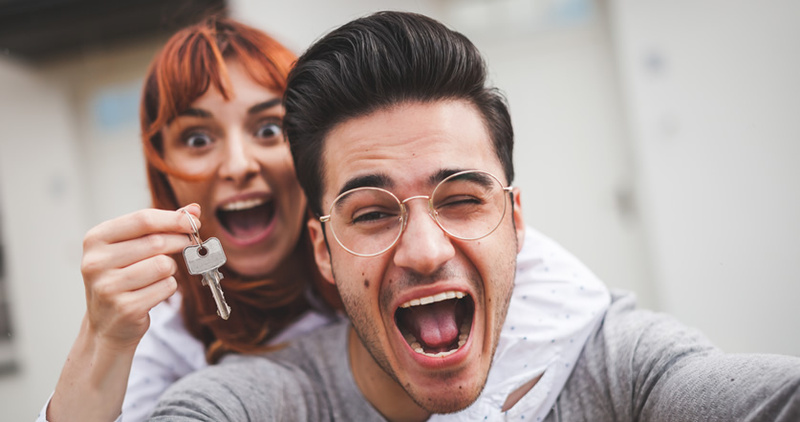 Just last week, data published by UK Finance showed that first-time buyer mortgage completions were at their highest level in 12 years, with 370,000 in 2018. This was the highest figure since 402,800 first-time buyers took out mortgages in 2006, just before the global financial crash. However, the government plans to close their Help to Buy schemes over the next four years while they look for alternative solutions. “These statistics show that Help to Buy has become a cornerstone of the UK property market,” said Kate Davies, executive director of the Intermediary Mortgage Lenders Association. “The government’s programme continues to stimulate the bottom of the housing ladder, providing essential support to the whole of the UK property sector.